This has been in the making for a while and we are so excited to share it with you all! 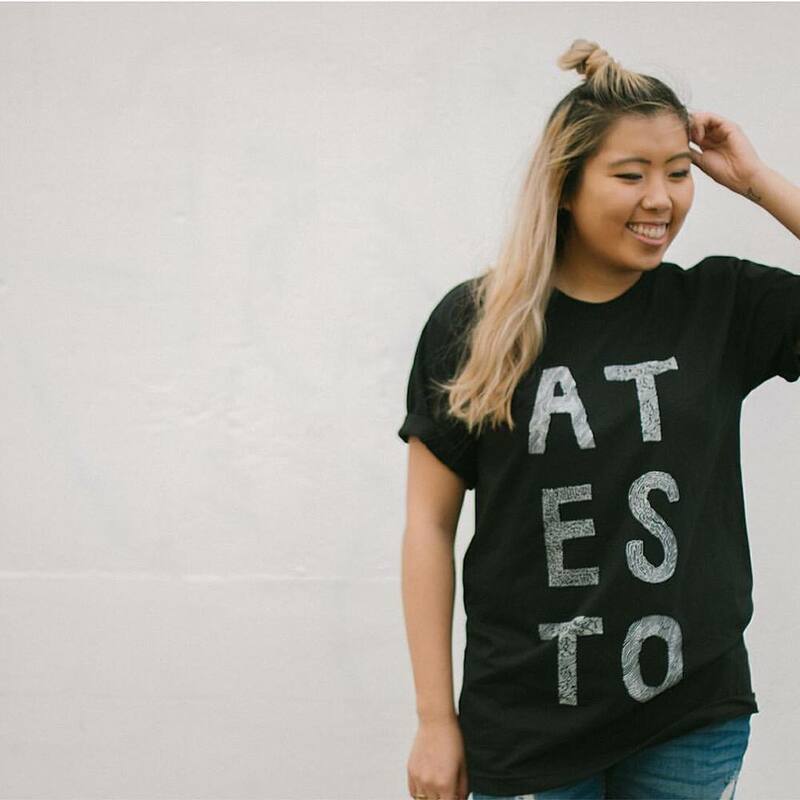 Grace Cho beautifully designed these shirts and we'll be selling them before and after our upcoming event at Missions Fest 2016: 1 for $20 or 2 for $35. So come a little earlier and stay a little later. P.S. There's limited quantities available and it's CASH only!